Color/Consistency A thin, pale yellow to reddish or brownish liquid. 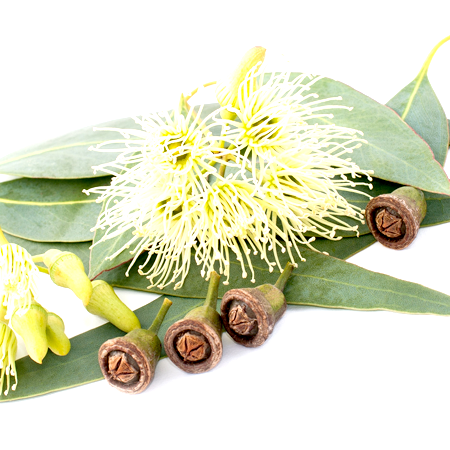 Aromatic Summary / Note / Strength of Aroma A middle note with a strong aroma, this oil has a spicy but dry and woody aroma with earthy notes. 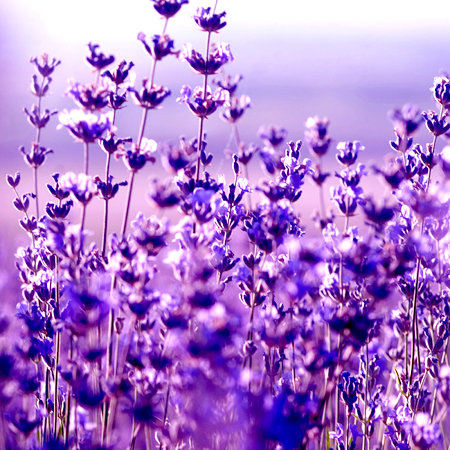 Blend with Herbal and woody essential oils such as Cypress, Marjoram, Rosemary, and the more camphorous floral oils such as Lavender. 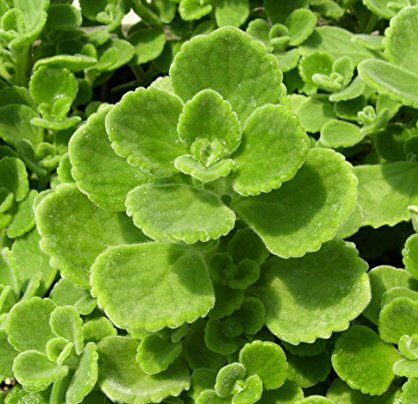 Also known as Oregano and Wild Marjoram, its name is from the Greek ‘joy of the mountains’ and is a common species from the mint family. 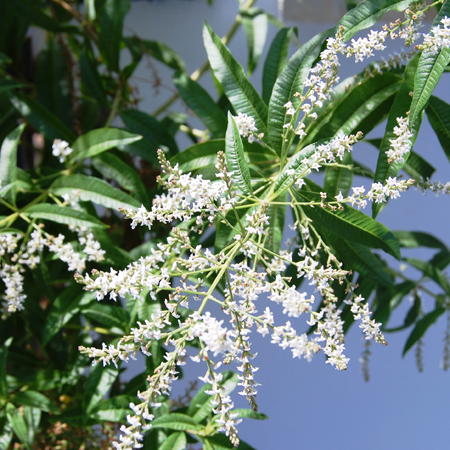 It is native to the Mediterranean basin and Asia. A perennial herb, it grows from 20–80 cm tall, with leaves of up to 4 cm, and has purple, spikey flowers. 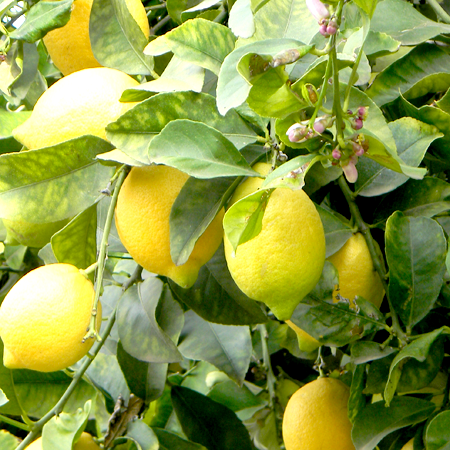 The ancient Egyptians used it in food preservation, and Hippocrates used it in his medical practice. Oregano has been a popular culinary herb in Europe since time immemorial, and became popular in North America after WWII when returning soldiers posted to Italy brought back a taste for pizza. 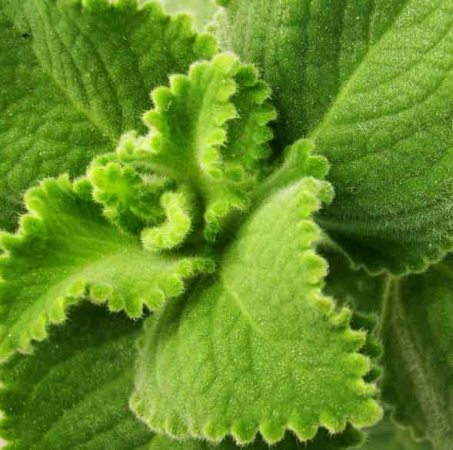 Although some people who are allergic to mint and other herbaceous perennial plants may experience some discomfort while eating or touching oregano, it is not commonly known as an allergenic substance. Also, the symptoms of an allergic reaction to oregano are very mild. 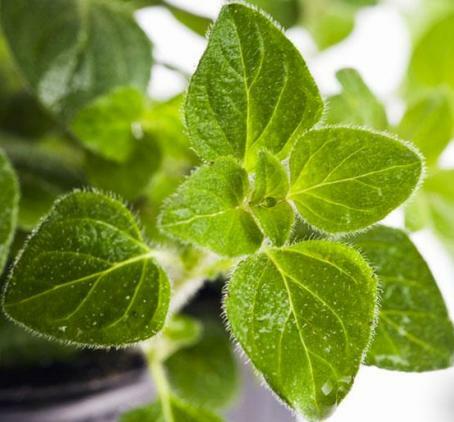 Toss some oregano into your next meal and see just how beneficial it can really be. 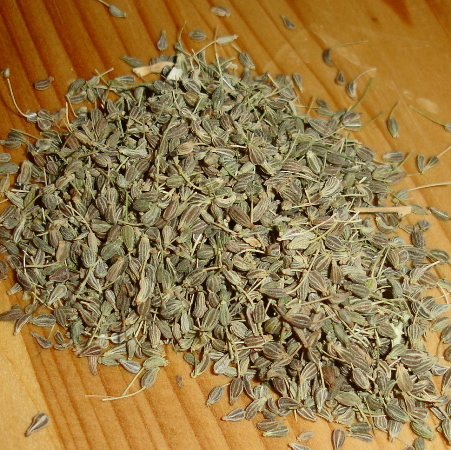 Quality Oregano oil may be adulterated by the addition of carvacrol and p-cymene (Burfield 2003). 57.4% carvacrol and 11.6% thymol was strongly irritating. This irritation was due to thymol and not to carvacrol. clotting cascade. An essential oil high in carvacrol (Satureja khuzestanica, 93.9% carvacrol) significantly reduced plasma glucose concentrations in diabetic rats when given orally at 100 mg/kg/ day for 21 days (Shahsavari et al 2009). 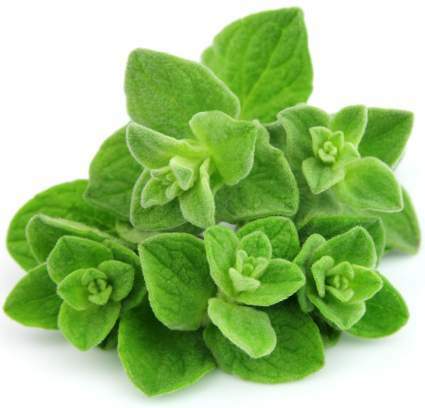 Acute toxicity Origanum oil acute oral LD50 in rats 1.85 g/kg; acute dermal LD50 in rabbits 480 mg/kg (Opdyke 1974 p. 945–946). different assays (Kusilic et al 2004). The oil scavenged DPPH radicals with an IC50 of 0.17 mg/mL (Bozin et al 2006). Thymbra capitata oil had more than double the antioxidant potency of BHT in sunflower oil (Miguel et al 2003b). human cancer cell lines,Hep-2 andHeLa, at 0.01% (Sivropoulou et al 1996). Carvacrol displays anticarcinogenic activity. Drug interactions Antidiabetic or anticoagulant medication, because of cardiovascular effects, above. See Table 4.10B. 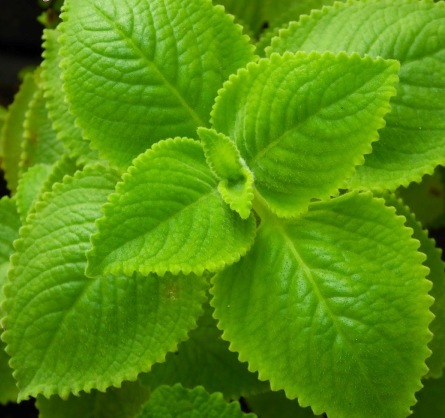 of Origanum onites, with 80–92% linalool.